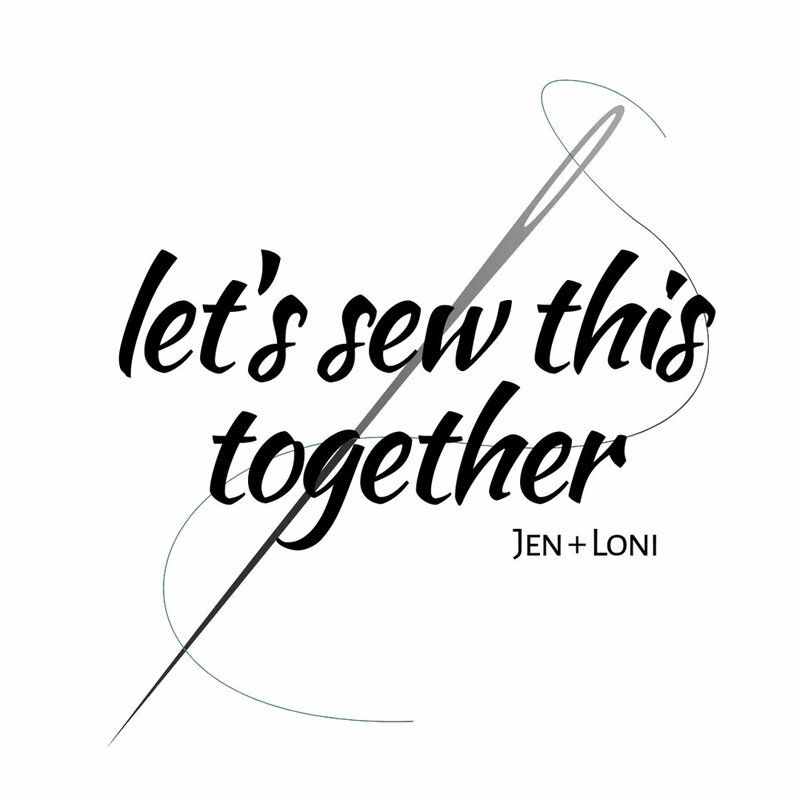 We loved sewing with you in 2018! We’re taking December off to finish out the year and start planning 2019. If you have a moment, please consider giving us some feedback via the form linked here. We’re interested in picking up some guest hosts and planning new challenges!